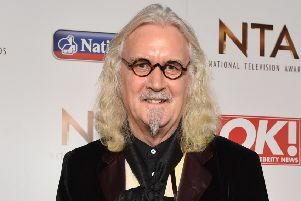 A petition has been launched to rename Scottish Airport after the comedian. 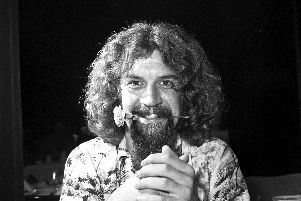 A couple of weeks before Christmas, I was in a Glasgow taxi and got chatting to the driver about Billy Connolly. 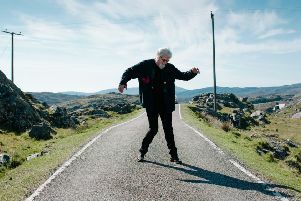 The comedian had recently announced that, at the age of 76, he was withdrawing from live performances. 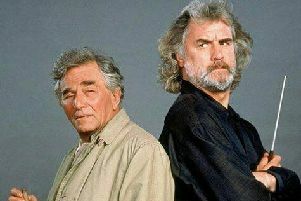 A career spanning more than five decades was at an end and we were both rather sad about that. 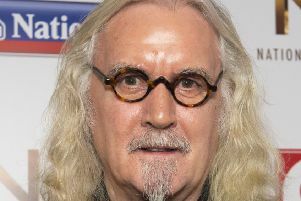 Sir Billy has apologised for depressing fans after he said he felt his life was ‘slipping away’. 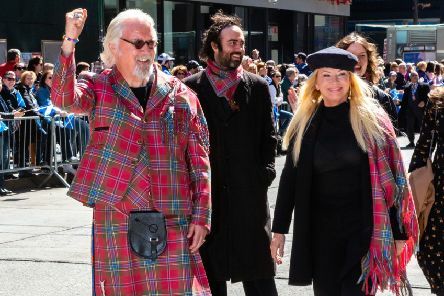 Sir Billy Connolly admitted he is “near the end” and life is “slipping away” as he spoke about his life with Parkinson’s disease. 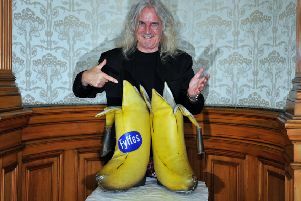 His trademark “Big Banana Boots” helped shoot him to fame in the mid-1970s. But now Billy Connolly has left even bigger boots to fill after deciding to call it a day from touring. 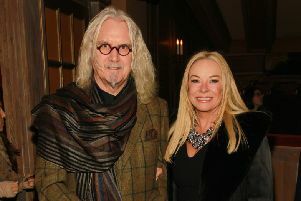 Sir Billy Connolly has said he would like to die in his native Scotland by the shores of Loch Lomond. 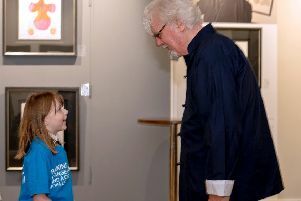 A seven-year-old has been rewarded for her charity fundraising efforts with a visit from her hero, Sir Billy Connolly. 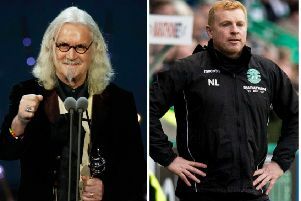 Sir Billy Connolly has defended Neil Lennon for standing up to bigots and said sectarianism is holding Scotland back as a nation. 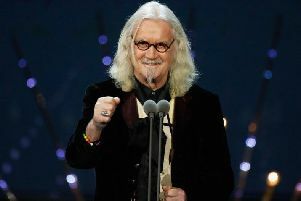 Sir Billy Connolly has said he may be ready to support Scottish independence over Brexit, despite his long-held aversion to nationalism. 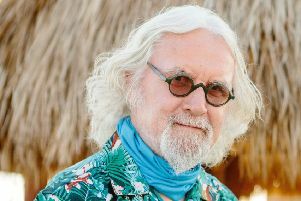 Sir Michael Parkinson has spoken of comedy star Sir Billy Connolly’s Parkinson’s disease diagnosis, saying his “wonderful brain is dulled”. 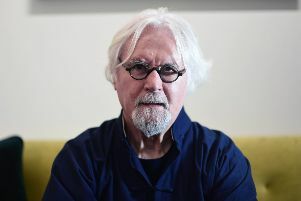 SINCE Billy Connolly contracted the acting bug back in the mid-seventies he has lent his iconic hirsuteness and distinct Glesca brogue to scores of television dramas, Hollywood blockbusters and major animated films. 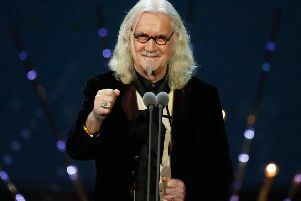 Comedian and actor Sir Billy Connolly has backed a drive to raise cash for a statue in memory of Nelson Mandela. 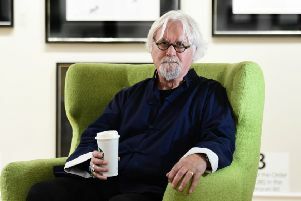 Sir Billy Connolly is set to return to television screens to front an arts programme about one of his favourite painters. 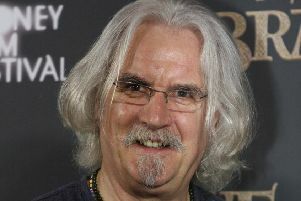 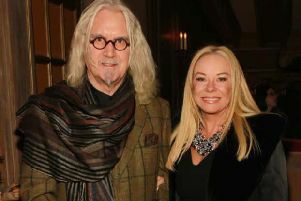 SIR Billy Connolly is to return to television screens to front an arts programme about one of his favourite painters. 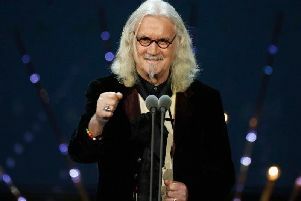 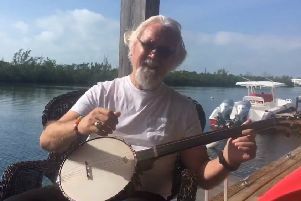 Legendary entertainer Sir Billy Connolly is to be inducted into a Scottish music "hall of fame" in his home city next month.